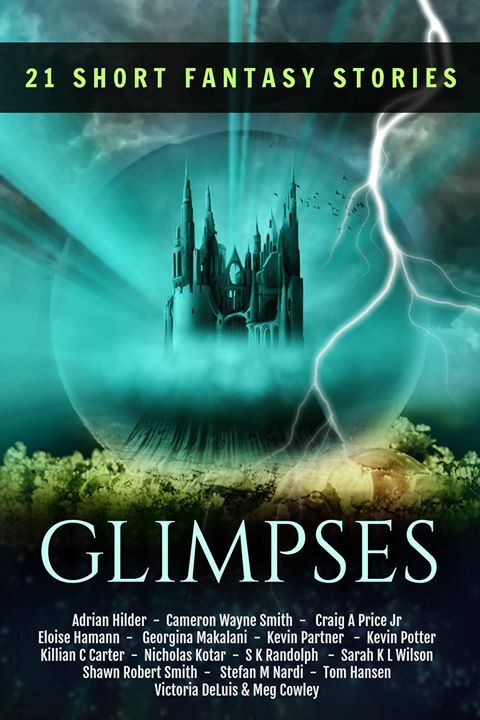 My short story, Dance of Swords, is now available in Glimpses. The free anthology features the works of 16 awesome authors. Dance of Swords is excerpted from Dances of Deception. 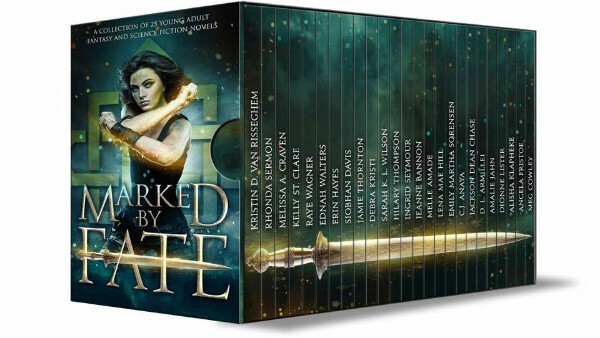 Last month, I shared Marked By Fate: Origins, which featured one of my favorite indie authors, Sarah Wilson; here is the the main set, now on pre-order for just 99c! 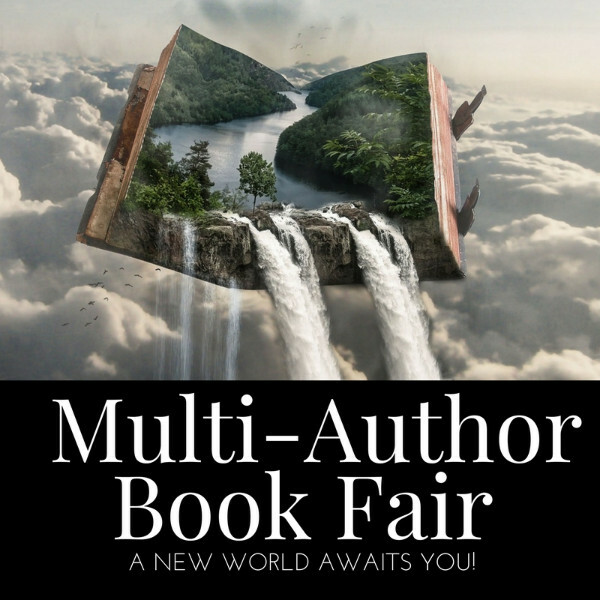 Songs of Insurrection is part of this fantasy book fair. Check it out! Kesh is a scavenger and a former slave, hiding out in the Martian Badlands. 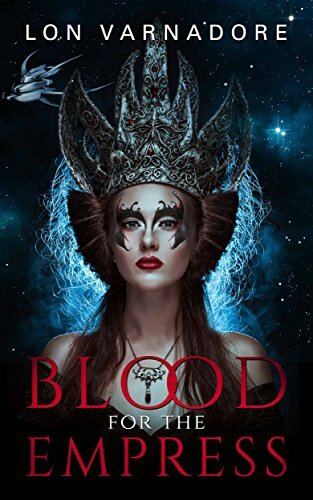 A new piece of space junk has fallen and he is on the way to scavenge it; not knowing he will be pulled into a conflict that pits him, Jonica a brash pilot and her co-pilot Meph—a psi-cat against Rahl soldiers, a Collector named Torvash and the Blood Empress herself.